As a kid you are always being asked: did you do your best? Though adults ask this question, they really mean did you do better than the other kid next to you. Marley’s campaign, the #1000blackgirlbooks campaign, came about because she was learning how to be her best. She saw a problem and wanted to solve it but didn’t know how to. Her goal wasn’t and isn’t to be the best kid out there collecting books. Her goal is to solve the problem of exclusion. Marley believes that if you focus on being better daily and if you look inside yourself instead of outside to others your personal best will become the world’s best. 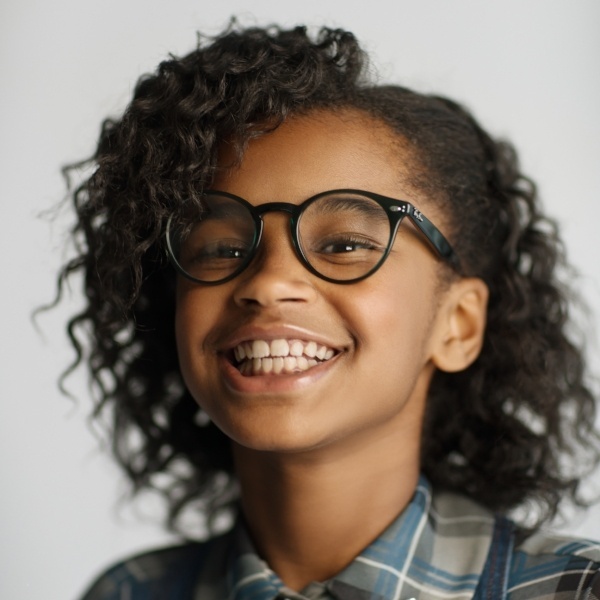 Marley Dias is the promising, 11 year-old social activist behind #1000BlackGirlBooks, an international movement to collect and donate children’s books that feature Black girls as the lead character. Since birth, Marley has been immersed in the world of social activism, surrounded by a village of caring, concerned, active adults and children dedicated to service to humanity, and specifically people of African descent. When she was 5 years old, her mother, Dr. Janice Johnson Dias, co-founded the GrassROOTS Community Foundation (GCF), a public health and social action organization dedicated to the support and empowerment of people who live in impoverished communities, especially women and young girls. Her father, Scott Dias, is a Real Estate Analytical Geographer. Both parents have been instrumental in developing Marley’s understanding of key social justice issues and commitment to social change. When she became frustrated by a lack of Black female role models in her school books—and her mother asked her what she was going to do about it—she knew exactly how to respond. In addition to features in major media outlets such as Elle, People, Jezebel, PhillyVoice, FOX29’s Good Day Philadelphia and The Huffington Post (to name a few), the initiative quickly gained support from literary partners including Barnes & Noble, My Very Own Library, Scholastic, and Putnam Books, which have donated books and funds to the cause. Well-known authors and artists including Jacqueline Woodson and Rita Garcia have contributed books as well. In light of the campaign’s huge success, Marley has appeared on Ellen, The Nightly Show With Larry Wilmore (where she received the show’s first ever “Golden Hunnit/Keep It 100” award), CBS This Morning and Charlie Rose. In addition, Marley was honored at BET’s Black Girls Rock! with a M.A.D. (Making a Difference) Award. This coming July, Marley will be the Editor in Residence at Elle.com. Having collected over 7,000 books to-date, Marley has more than quadrupled #1000BlackGirlBooks’ goals. In February 2016, Marley, and GrassROOTS Community Foundation donated the majority of the books to Retreat School in the Parish of Saint Mary, Jamaica, where her mother grew up. The seventh grader is only getting started, and will continue to provide young girls like herself with relatable role models through #1000BlackGirlBooks. Marley is using her voice to advocate for social justice, a commitment reflected by her ambitious life goals: she dreams of founding and editing her own magazine, and plans to use media to promote positive messages and perpetuate more socially conscious pop culture.